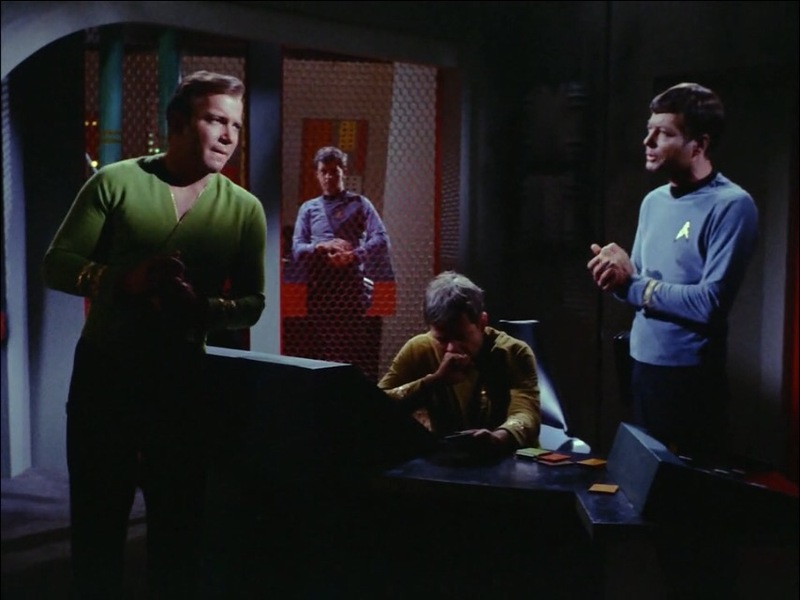 Kirk: Bones, did you ever hear of a doomsday machine? McCoy: No. I’m a doctor, not a mechanic. This entry was posted in Quote of the Day and tagged bones, James T. Kirk, Kirk, leonard mccoy, mccoy, Quote of the Day, Star Trek, star trek tos, the doomsday machine, The Original Series, TOS by lovepirate77. Bookmark the permalink.